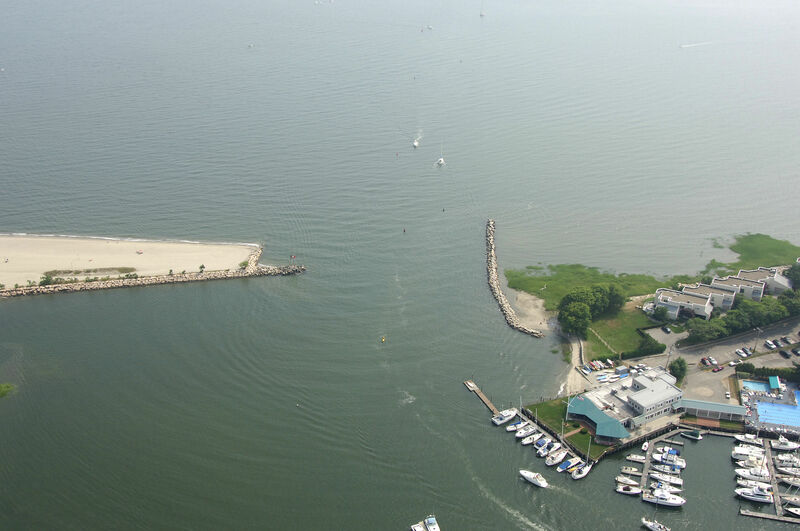 Milford Harbor is located nine miles southwest of New Haven and just 8 miles northeast of Bridgeport. 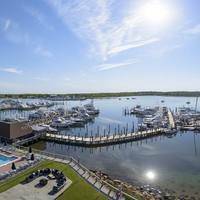 A very popular stop with cruising boaters and equally as popular with locals, Milford Harbor teems with activity during the season and is home to six well-equipped and friendly marinas. If you choose to stay out for the night, there is an extensive mooring field that seems to take up every square foot of available space on the harbor. Ashore are plenty of facilities for reprovisioning including a grocery, pharmacy and liquor store. Milford Harbor is approached via The Gulf, a protected body of water off Long Island Sound between Charles Island and Welches Point. Flashing red bell buoy 16 is located about one mile south of Charles Island and is the first buoy you will pick up when heading into Milford Harbor from Long Island Sound. From flashing red bell buoy 16, head north to green can 1,  which is just a little northeast of Charles Island. Next plot a course toward Milford Harbor to intercept flashing red buoy 4 about a mile south of the Milford Harbor Inlet. 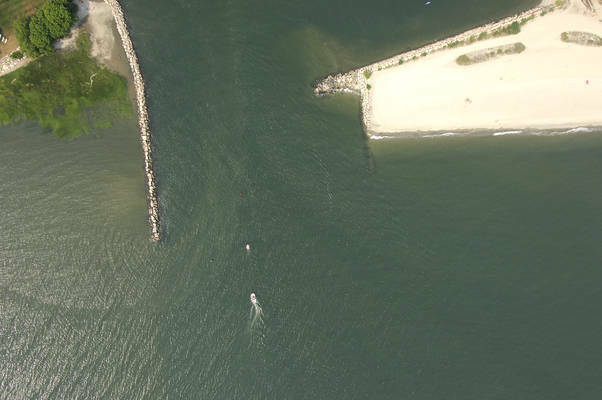 Next follow green can 5, red nun 6, green can 7, red nun 8, and then flashing red 10 on the east breakwater (visible in the image above). 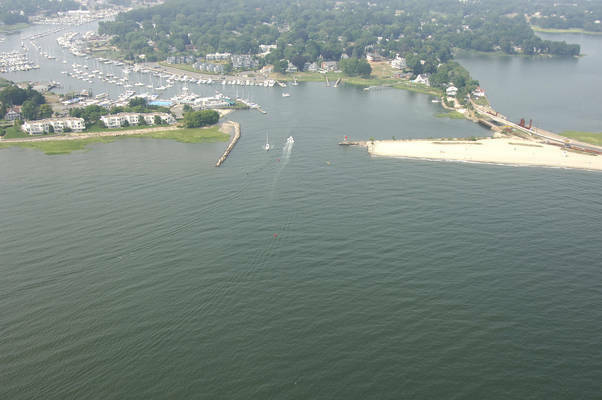 Once you have negotiated the inlet, the channel turns toward the west and then up into Milford Harbor itself. Marinas line both sides of the harbor and the edges of the channel are skirted by a great number of moorings. 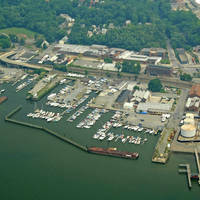 The first marina with transient facilities is located to port on entry. 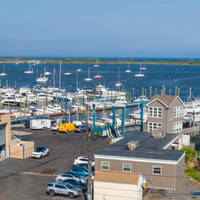 Milford Harbor is quite busy during the season, and calling ahead for reservations at any of the marinas is recommended. No reviews yet! Be the first to write a review of Milford Harbor Inlet.